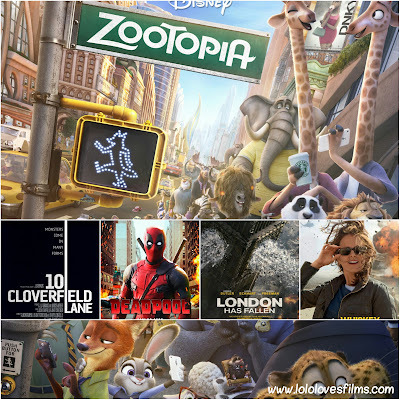 Disney's "Zootopia" continued it status as top dog at the box office charts for the second weekend in a row, pulling in a solid $50 million with relatively unmatched competition. It has now made $142.6 million domestically and $400+ million worldwide. 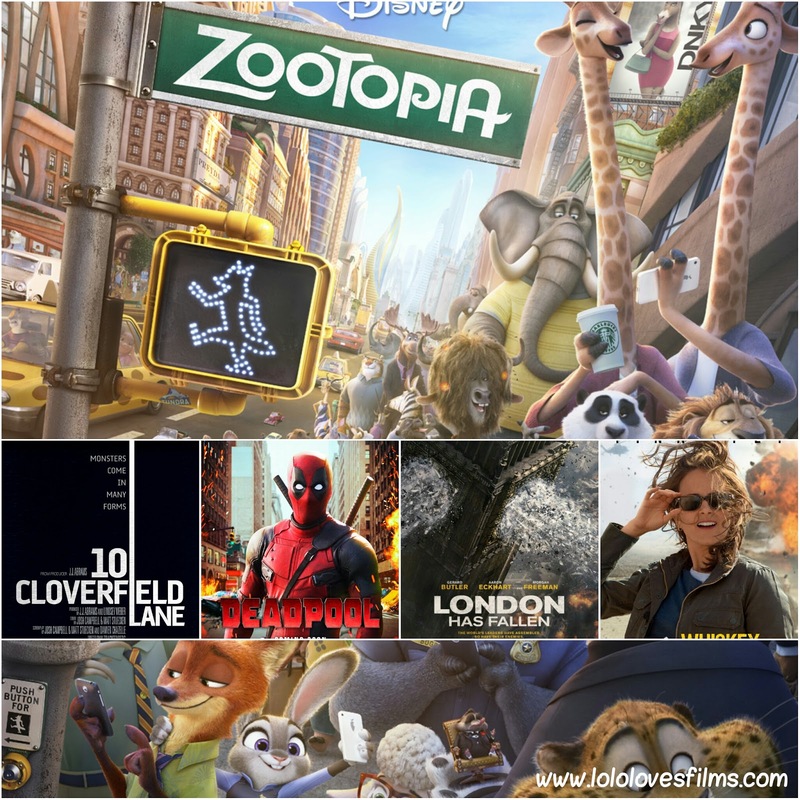 The only newcomer of four new films to make the top five was "10 Cloverfield Lane," which is the second movie in the impending "Cloverfield" anthology, which stunned fans and critics because of its thrilling amazingness. It pulled in $25,200,000, which means it has already made its budget back. In third again this weekend was "Deadpool," which added another $10,800,000 to its $328 million dollar domestic total gross. It also passed the domestic gross of the original "Iron Man" this week, proving the Merc with a Mouth cannot be stopped. In 4th place was "London Has Fallen," which added $10,668,000 to its $38.8 million domestic gross. Ugh. Finally, in its second weekend out, Tina Fey's "Whiskey Tango Foxtrot" made $4,600,000.